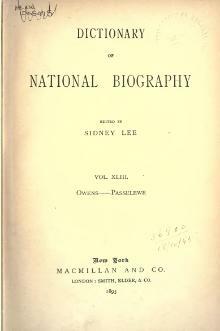 The Dictionary of National Biography (DNB) is a standard work of reference on notable figures from British history. It was originally published in 63 volumes between 1885 and 1900. This page was last edited on 14 August 2016, at 12:02.